Teaching the joy in living a healthy and balanced life is very important. Health isn’t just about eating kale and getting proper exercise; it’s equally important to relax, play, and laugh. We’ve all heard that “laughter is the best medicine,” and it’s true! Q: What do you call a zucchini noodle? There are so many benefits of laughing. For starters, it can deepen our bonds with other people, help us feel more alive, and ease our anxieties. 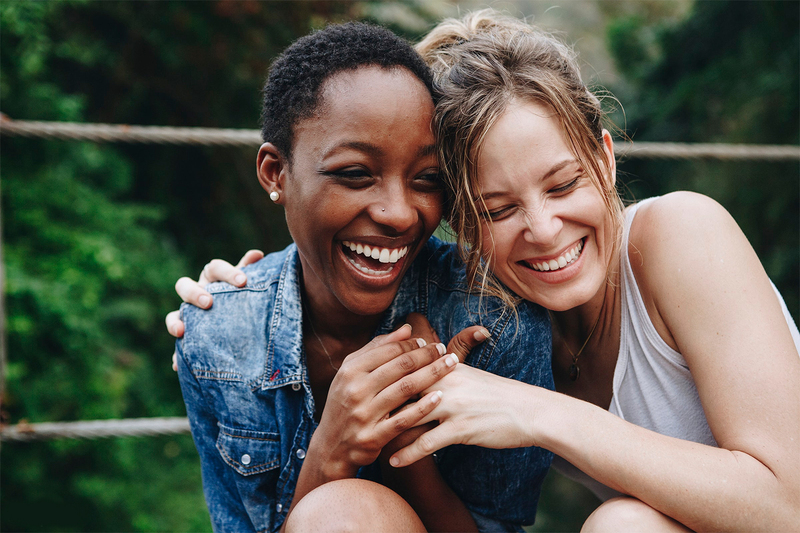 Laughter can also lower blood pressure, reduce stress hormone levels, boost immunity, and release endorphins (and a wholesome belly laugh will even strengthen our abs! ).